While this noble steed's role in a civilized society remains overshadowed by their automotive equivalent of horsepower, this was not always so. Gallop back in time where wild stallions roamed free in herds aplenty. Back to a time when these magnificent creatures stampeded across the Great Plains of America, the rocky mountain terrain of South America, and the desolate outback of the land down under. 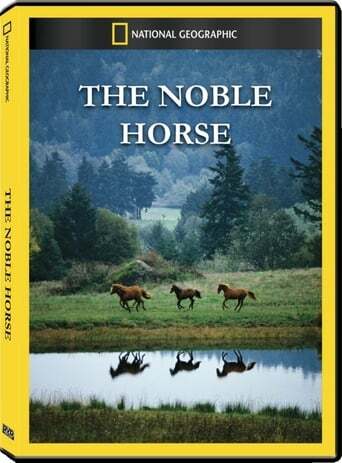 Forever branded by Hollywood through countless movies about the Wild West era, this educational video reins in the viewer with an honest look at the history, evolution, and the modern-day need for the domestic horse.